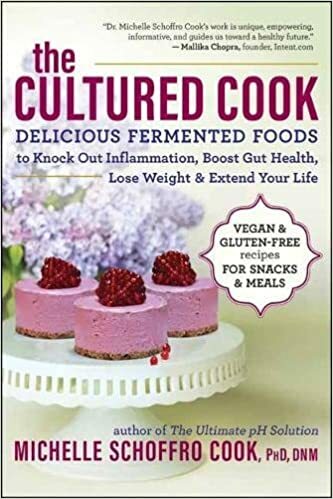 Dr. Michelle Cook, PhD, DNM, is a 20-time published and international best-selling author whose works include: 60 SECONDS TO SLIM, THE PROBIOTIC PROMISE, and THE ULTIMATE PH SOLUTION. Her blogs are featured twice-weekly on Care2.com (now over 34 million members), on CulturedCook.com, and DrMichelleCook.com. Her work has been featured in Woman's World, First for Women, WebMD, Huffington Post, Closer Weekly, Vegetarian Times, Mother Earth Living magazine and many other publications.